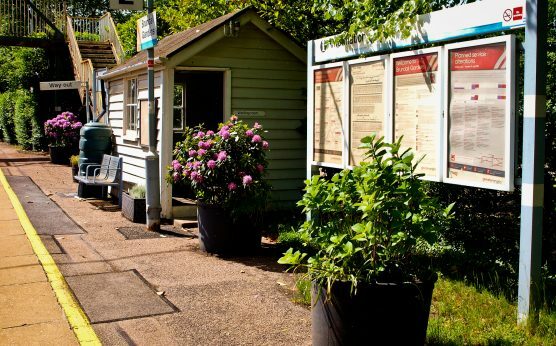 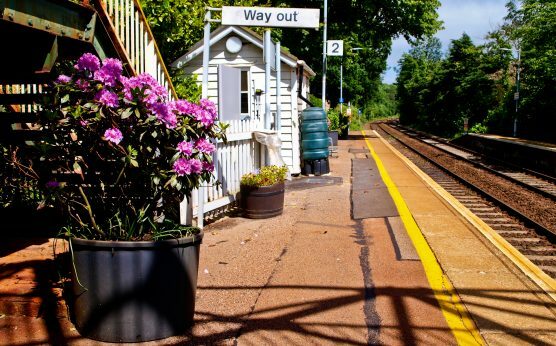 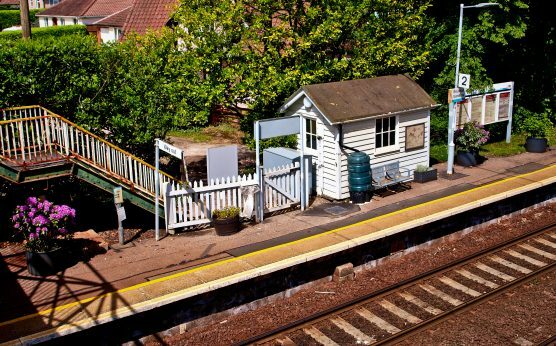 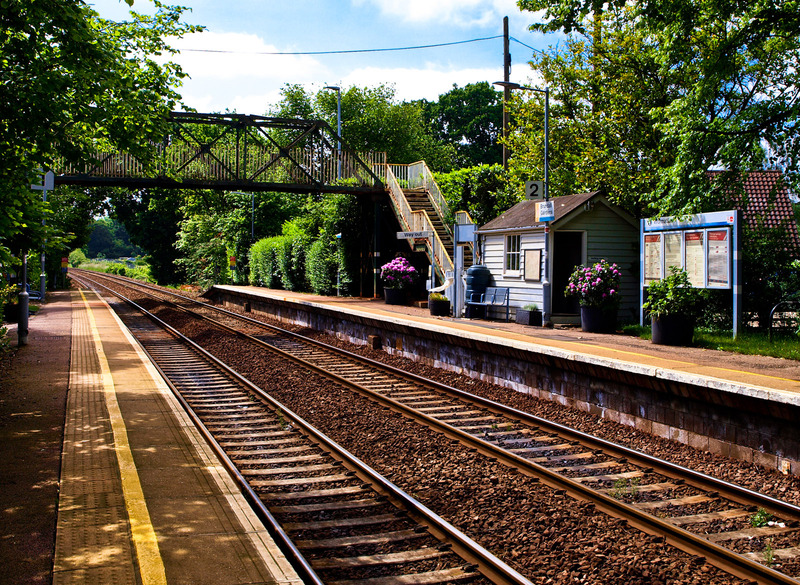 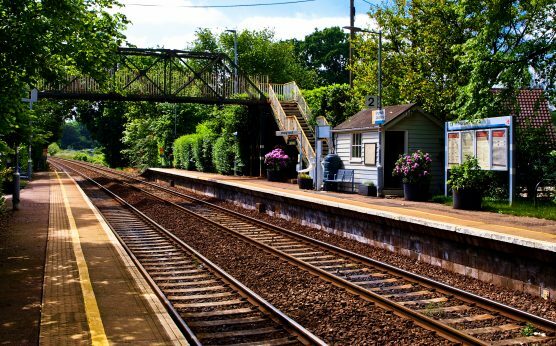 Located on the north bank of the River Yare opposite Surlingham Broad, the peaceful village of Brundall which is famed for boat-building, is served by two stations, Brundall and Brundall Gardens. 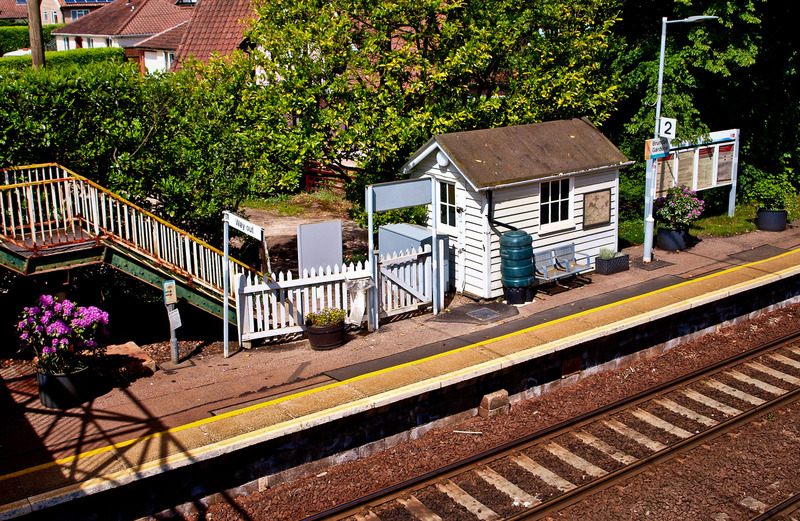 A station at Brundall Gardens, which was initially known as Brundall Gardens Halt, opened in 1924, 80 years after the opening of the railway line. 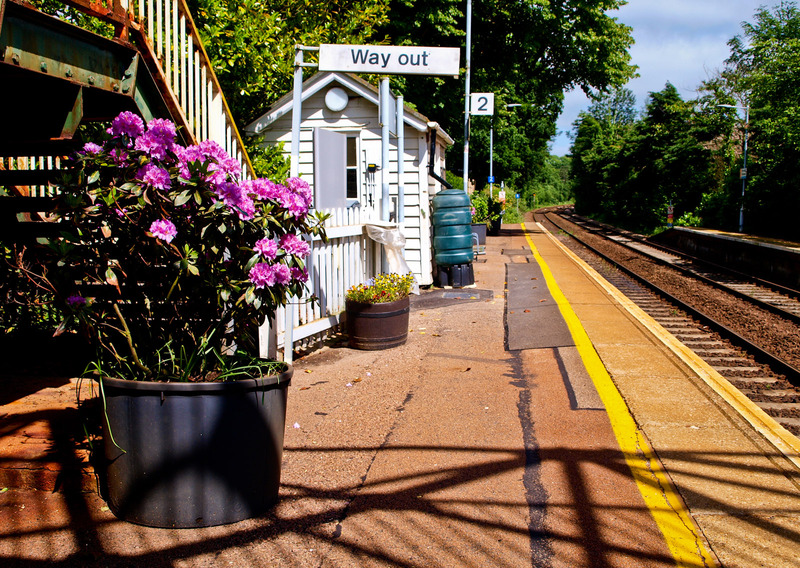 This was in response to the increasing number of tourists who were making their way to the lakes and waterways near the station. 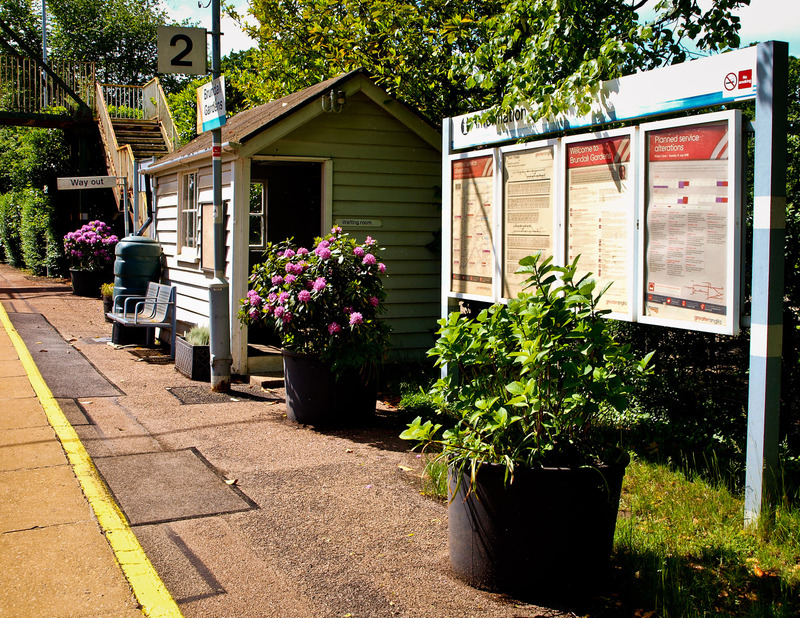 Today, visitors can still call into the beautiful restored historic water garden now known as Lake House, a ten-minute stroll from the station, once known as “the Switzerland of Norfolk”.